thinkWhere has just been re-certified to the enhanced Quality Management System standard ISO 9001:2015 for the provision of Geographic Information Services. The re-certification was carried out by the British Standards Institute (BSi) on 17th April this year. The company has been consistent in maintaining its certification since passing its first external audit in 2010, and when it was known as ISO 9001: 2008. Compared to the 2008 version, the transition to ISO 9001:2015 places greater emphasis on process-based quality management, integration of risk management concerns in all aspects of the quality management system and an emphasis on company leaders taking an active role in implementing and supporting quality processes. Over the last 8 years, thinkWhere has adopted continuous improvement methods across the company, delivering an improved portfolio of GIS products and services, and increasing levels of customer satisfaction. This has been achieved through regular independent audits. These ensure processes are working effectively, and that both the company’s objectives and customer requirements are continually being met. 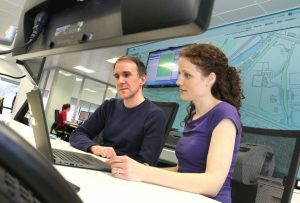 Stirling, Scotland, 26 June 2018 – Scottish geographic information and technology specialist thinkWhere has been rewarded for its strong customer focus and business ethos with ISO9001 certification for the eighth year running. The re-certification to the international quality management system standard by the British Standards Institute (BSi) took place earlier this year and confirms thinkWhere’s strong customer focus, motivation and implication of top management, a process approach and continual improvement. The ISO9001 suite of quality management system standards is designed to help organisations ensure that they meet the needs of customers and other stakeholders while meeting statutory and other regulatory requirements related to a specific product or service. The International Organisation for Standardisation (ISO) is an international standard setting body that promotes proprietary, industrial and commercial standards worldwide. ISO9001:2015, awarded to thinkWhere, is an evolution of previous ISO9001 standards, offering a less prescriptive approach and a focus on performance. thinkWhere has been consistent in maintaining its certification since passing a first external audit in 2010 when the standard was known as ISO 9001: 2008. 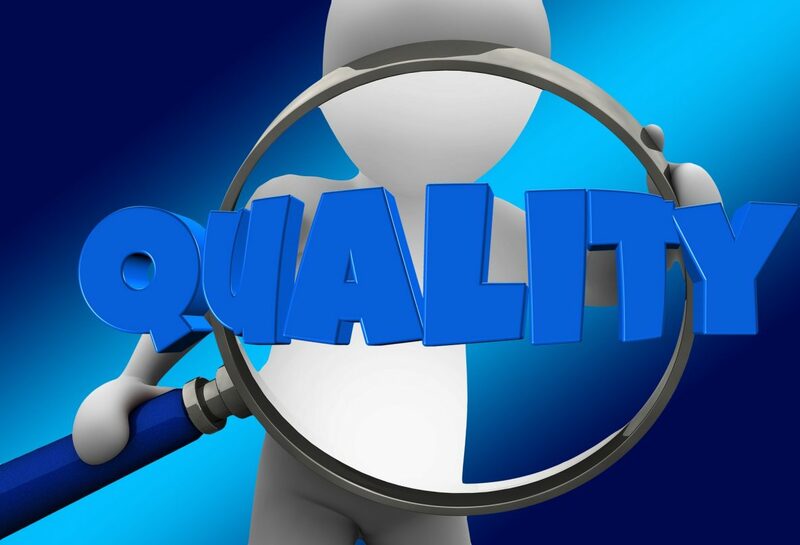 Compared to the 2008 version, ISO 9001:2015 places greater emphasis on process-based quality management, integration of risk management concerns in all aspects of the quality management system and an emphasis on company leaders taking an active role in implementing and supporting quality processes. thinkWhere is an innovator in Geographic Information Systems (GIS) having developed one of the first cloud-based platforms for Open Source GIS. The company has gone from strength to strength and is proud work with prestigious organisations including the British Library, Scottish Government, Balfour Beatty, Registers of Scotland and humanitarian charities in the US and Cambodia. thinkWhere recently launched theMapCloud, a pioneering platform that makes managing and sharing maps and geographic information easy and accessible.